Although dentistry may seem like a fairly modern practice, it’s actually been practiced since ancient times. The ancient Egyptians, for example, practiced dentistry for both practical and cosmetic reasons. Fast forward to today, and maintaining a healthy smile is just as, if not more, important. Did you know that your oral health is intricately tied to your overall health and wellness? In many cases, signs and symptoms of chronic disease often manifest in the mouth. 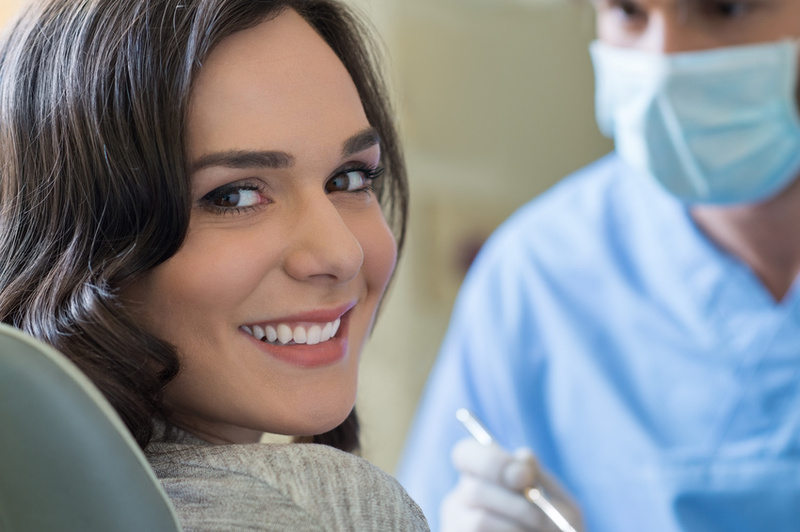 In addition to cosmetic procedures such as professional teeth whitening, a dentist can help you take charge or your health and be proactive in maintaining it.